Hey, you. Yeah, you. Want to do some virtual crimes? The PlayStation Network has a sale on Grand Theft Auto games (they must have fallen off the back of a truck) but with 26 discounted products, it could be tough to tell which ones offer the greatest social-ills-to-dollars ratio. Say no more, my friend. These are the games you oughta snag while the getting's good, especially for PS Plus members. 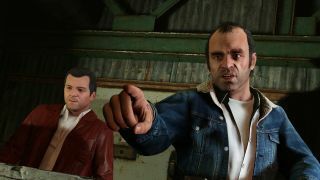 GTA 5 for PS4 was $59.99, now $38.99: If you only ever played the pinnacle of modern open-world do-what-you-want-em-ups on the last generation of consoles, now's the perfect time to see it really spread its wings on current-gen hardware. It's beautiful, and it's still the best. 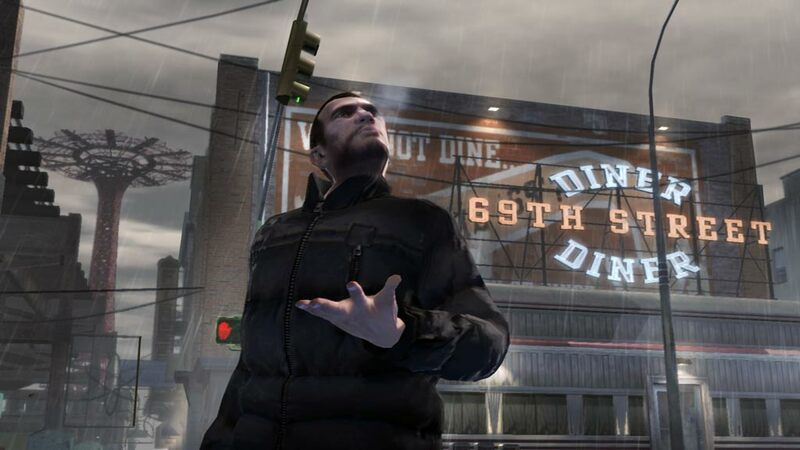 GTA 4: The Complete Edition for PS3 was $29.99, now $14.99: Eight years later and there remains something special about the not-so-new-anymore streets of Liberty City. If you don't have time to play all the way through GTA 4 and its two paralogue episodes, you should at least check out the frantic fun of The Ballad of Gay Tony. GTA: The Trilogy for PS3 was $29.99, now $11.99: The three games that made Grand Theft Auto into a household name are all together in one package. GTA 3 and Vice City haven't aged quite as well as San Andreas, but just tooling across the map in any one of them is a nigh-guaranteed nostalgia buzz. GTA: Chinatown Wars for PS Vita / PSP was $19.99, now $9.99: Rather than trying to emulate a full console GTA game, Chinatown Wars embraces its handheld limitations to create a different kind of open-world action. It still carries the same rebellious spirit as the numbered games, and it's without a doubt the best portable GTA ever made. These deals are good through April 26. Whether you want to go on explosive sprees or just ride a scooter into oncoming traffic, they should have you covered. Well, except GTA 3 - they hadn't invented scooters yet in that one.